People don’t simply give up on their appearance after 50, but studies are showing that once people reach this age, they suddenly become very self conscious of their overall appearance. According to the experts, more than 50% of over 50s are too shy to don fashionable clothing because they are worried about what others will think. This, in turn, often leads them to wearing out-of-date, shapeless garments that only cement their beliefs that they are past their prime. The truth of the matter is that fashion for over fifty year olds can be just as exciting as clothing made for teens or those in their 20s. In order to understand why most people assume fashion for over 50 year olds is limited to baggy trousers, loose-fitting, knitted jerseys and hanging t-shirts, it is important that you take the time to confront your fears about style after 50. When asked, most women stated that they were most afraid of wearing form fitting dresses and skirts, even though many of these items have been designed to complement the more mature bodies of the over 50s. For some, it is the fear of having their bodies exposed to the world, while for others it was the concept of donning something meant for a younger age group that filled them with dread. In most cases, the fears were unfounded, and in fact, prevented men and women from finding clothing that could have highlighted all of their best features. Anyone looking to take the plunge into fashion for over 50 year olds will want to ensure they know what not to do. Firstly, according to the fashion experts, jogging bottoms should only be worn at the house. These items don’t hold shape and they certainly don’t flatter anyone who doesn’t have the perfect figure. Secondly, when it comes to any sort of eye shadow, stick to the softer colours. Now that you have an idea about what not to do, here is a list of how to spice up your wardrobe this spring. Firstly, use pencil skirts to create a smooth silhouette. Secondly, you can use items such as skinny jeans to lengthen your legs – you just need to find the right cut for your body. Instead of high heels, why not opt for wedges? These are fashionable without going over-the-top. 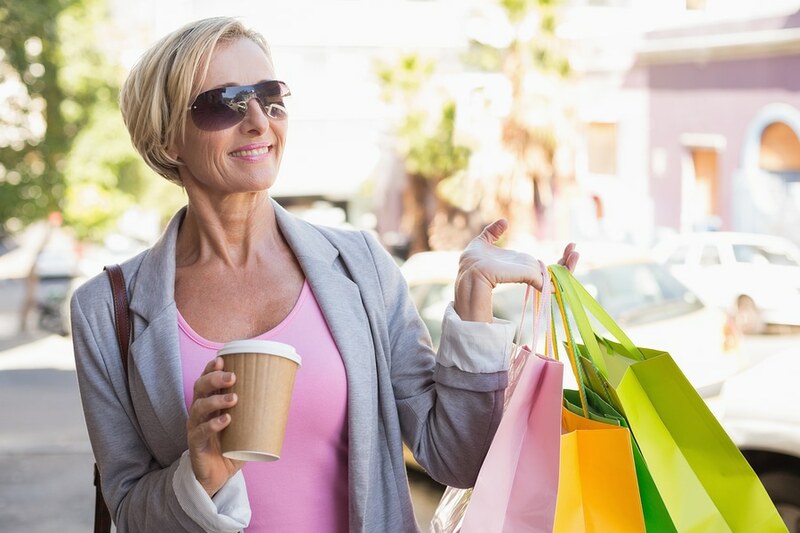 Many women enjoy showing skin, but when it comes to fashion for over 50 year olds, keep in mind that shoulders are often much more appropriate, and just as sensual as cleavage. Lastly, if you enjoy animal print, why not opt for animal print accessories, rather than entire outfits? This will add to the elegance of your look. Fashion for over 50 year olds can be a lot of fun for anyone who wants to ensure that they show off their best side at all times. Remember, you don’t need to start hiding your body after fifty – show it off in the best way possible with ensembles that will make you feel as great as you look. I am 54 and still a size 10 and love River Island and New Look why should I go to Menarys and dress like a square…………. I completely agree with Susan, my mother still wears very trendy and modern clothing from brands even I don’t wear! (Too youthful on my boxy figure, my mom looks great in everything though!) But for those of you who have let go of the idea of caring about your appearance, stop! 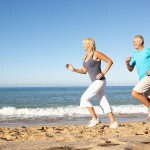 Age gracefully and keep wearing that hip clothing! You’re never to old to have style. I think fashion is a personal decision. Quite a few clothes are designed with younger people in mind, and many I know are not comfortable wearing skin tight clothing with plunging necklines, nor very short skirts. I do think there is clothing available for every body and age, and it seems more is being designed and crafted for those over 50 these days, mainly because I believe society is waking up to the fact that the population is changing and aging, and that many of those over 50 have money to spend on the clothing and accessories they prefer. I think it’s important to realize that although modesty standards have relaxed over the years, not everyone is comfortable showing off every inch of their body. When designers catch on to this, they will see items flying off the shelves. I think fashion is a personal decision as well. I have never been one to necessarily keep up with the trends, and for that matter, I haven’t always agreed with or liked the trends. Regardless of age, there are some styles that are just not all that flattering or appropriate. When I am choosing clothes, I take in to account the fit, color, comfort factor, purpose and more. I live a more casual lifestyle at this point in my life, but I don’t wear sweats or yoga pants. A mentor once told me, “Dress for success, not to impress” and I guess that is what I usually do. Well, you can be 50+ but still maintain your good looking style. For example, a very good acquaintance of mine is still buying his stuff and the shops similar to H & M. They have a variety of good products that, in turn, are not pricey. I also believe that fashion is a personal choice. My 72-year-old mom still dresses in jeans that are neither too loose nor tight on her. She pairs it off with collared shirts in pastel colors and she looks younger than her age! But she never wears plunging necklines as she has never done it even when she was younger. Yet she accessorizes more now than before and is more fashionable and adventurous with her clothing styles. She can get away dressing up in body hugging clothes since she’s just a size 8. The article is really intriguing. Might motivate people who are 50+. As stated in the earlier comments, Fashion is more of a personal choice and it’s really sad that people tend to feel insecure about their clothing choices once they reach a certain age. I’m sure anyone can look fashionable with the right clothing irrespective of the age. Welcome to Life Over 50. 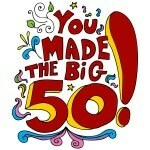 The website for those of us who have reached that rather wonderful age group! Being over 50 brings many changes into your life, some are great and well....some perhaps, not so great. However being over 50 has its own special meaning to us and our site brings you lots of wonderful, helpful, articles to guide you in your journey. Is Cycling for You at Over 50? 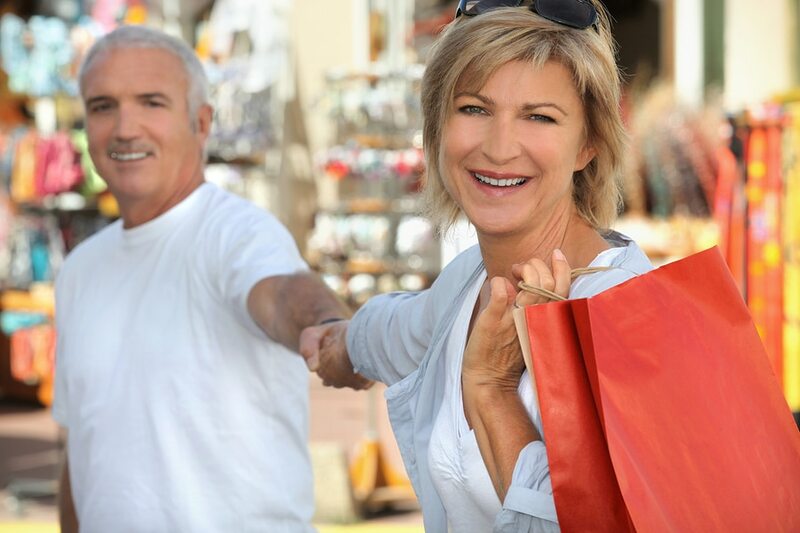 Copyright © 2015 Lifeover50.net The lifestyle website for over 50's.